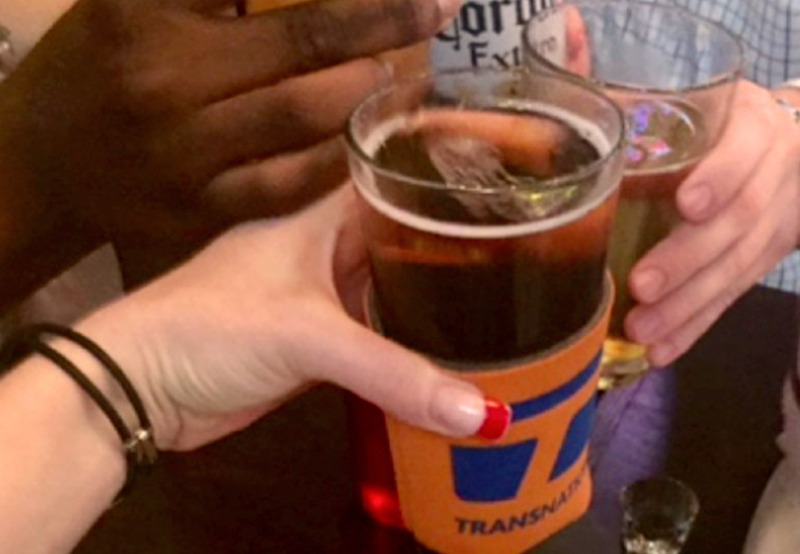 We have been keeping the payments industry cool since 1999, and not just with our famous koozies. We’ve been blessed to have all this and more which makes our business family truly special. That you are here means you want more out of life. Our goal is to help you find it. We have a complete wellness package, which includes having a good time! 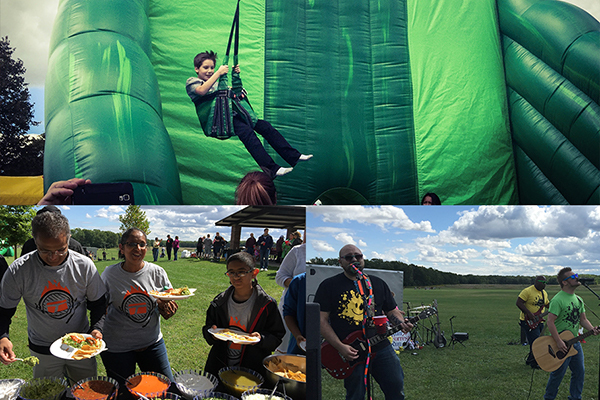 Yes, we have a 40 foot zip line at our company picnic that we cruise down! 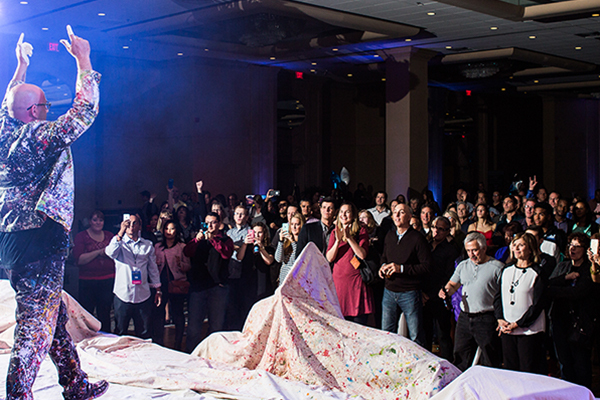 Each year we throw a huge party…literally a Party with a Purpose!